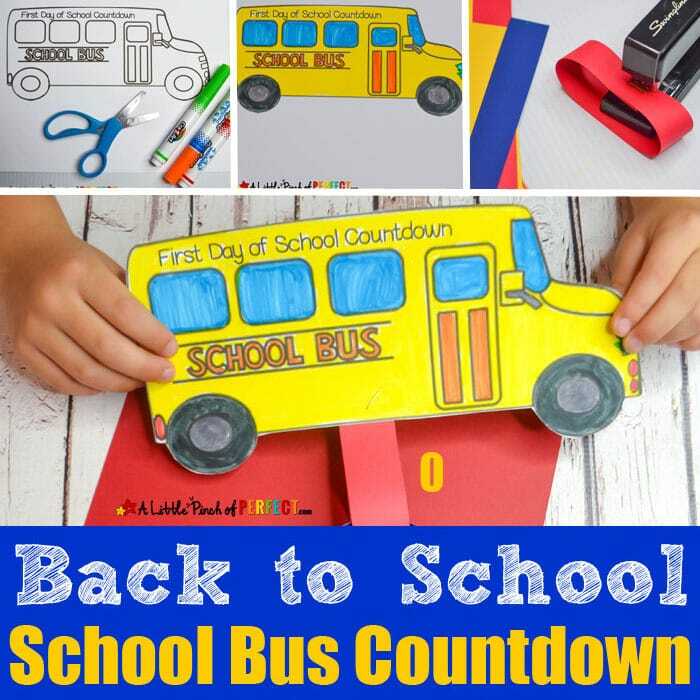 Help your child keep track of the last days of summer with a School Bus Countdown Craft. 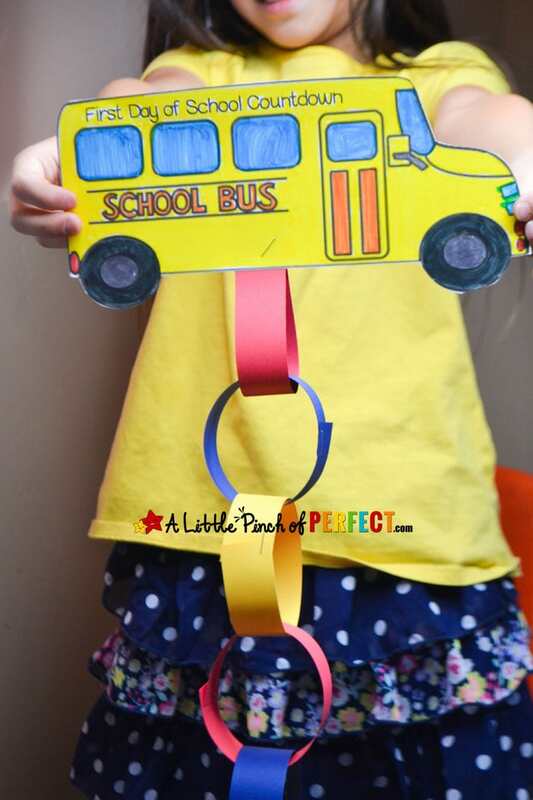 Each day the kids remove a paper chain until finally they reach the top of the school bus which is ready to take them to their first day of school. 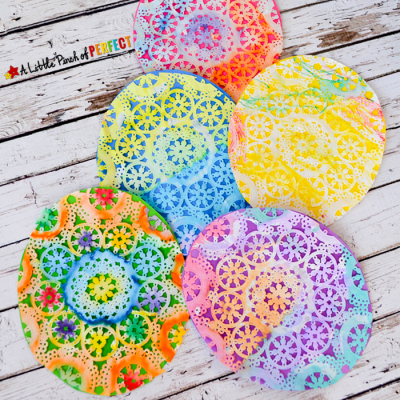 Check out the directions and get the free craft template. 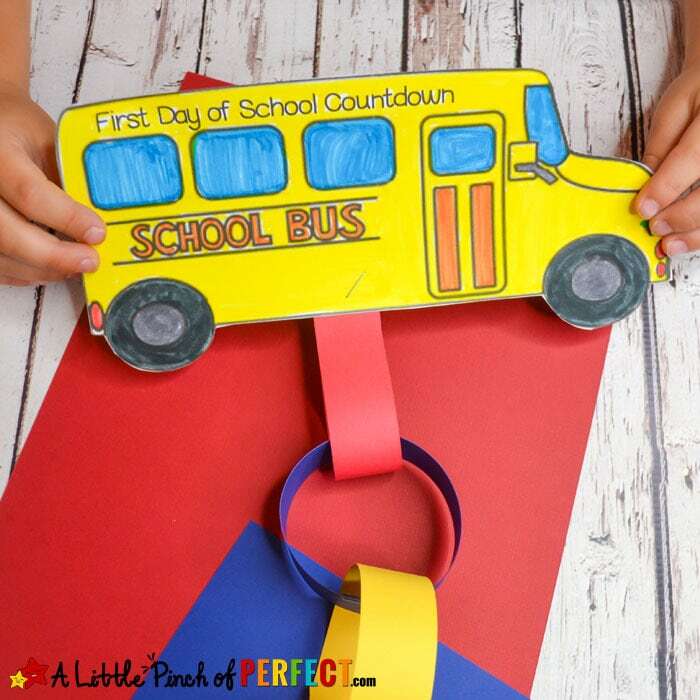 Your kids will have fun making this cute back to school craft and after craft time you can print off our Wheels on the Bus Printable to have fun driving to school over and over again. 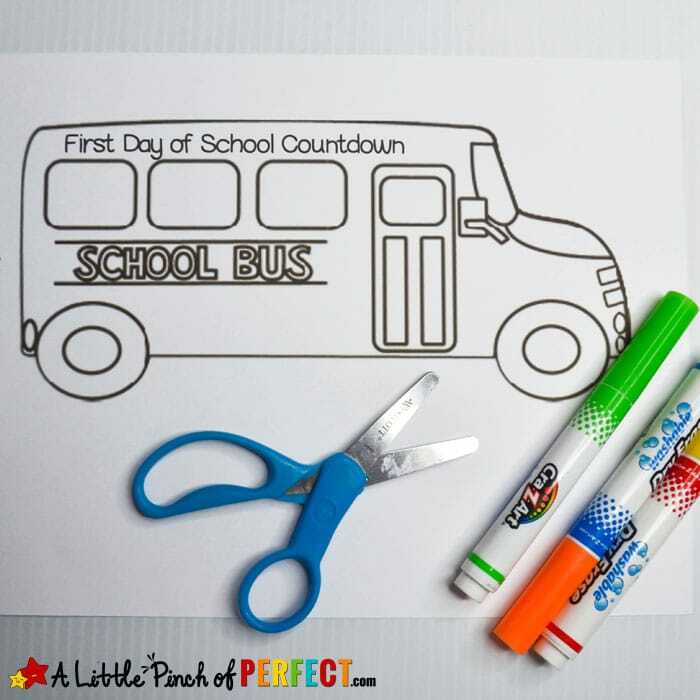 Have your child color the school bus template and cut it out. 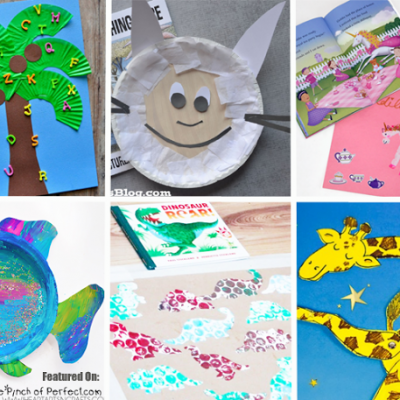 Cut out paper strips. 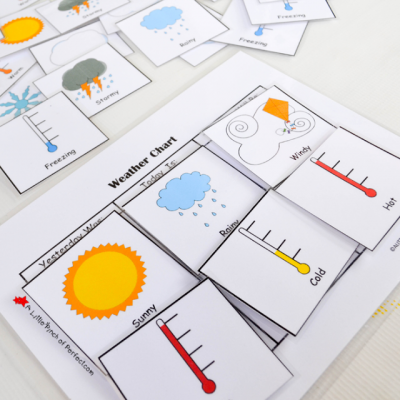 I used our paper cutter and cut 1 inch strips across the short edge of the paper. 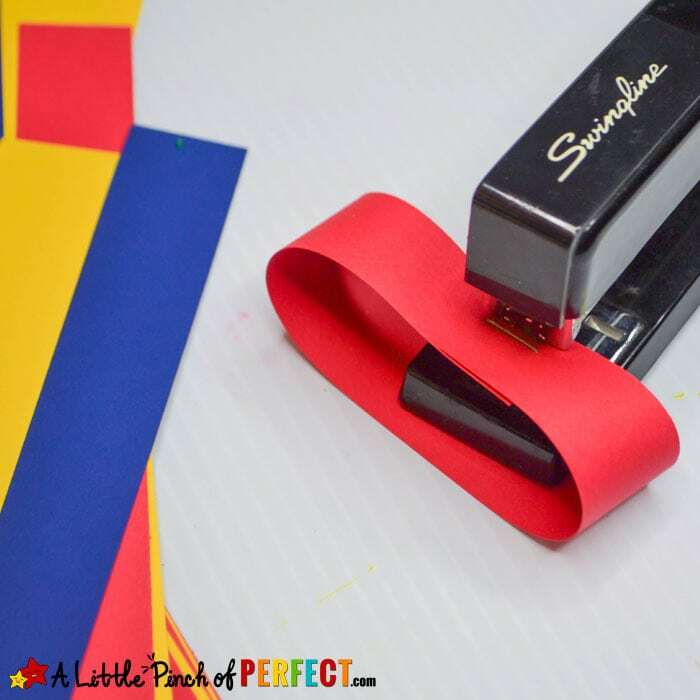 Have your child make a loop with the paper and use glue or a stapler to connect it together. My kids LOVED using the stapler, but did need a little help at times to get it pushed down all the way. 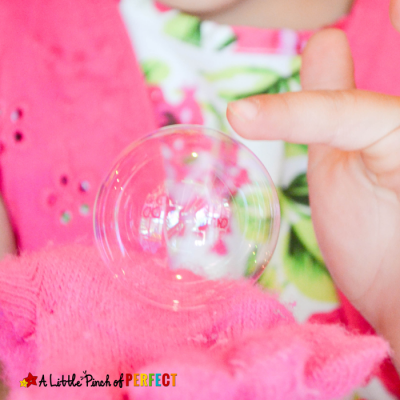 Make a loop for each day until school starts. We are going to start counting down in August, so we made 16 loops. 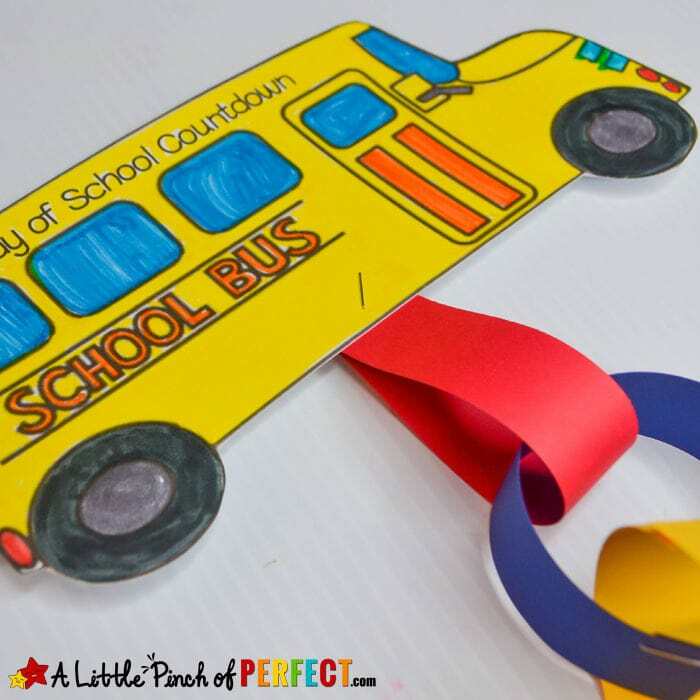 On the last loop make a tear drop shape instead of a loop and connect it to the school bus. Now the craft is ready! 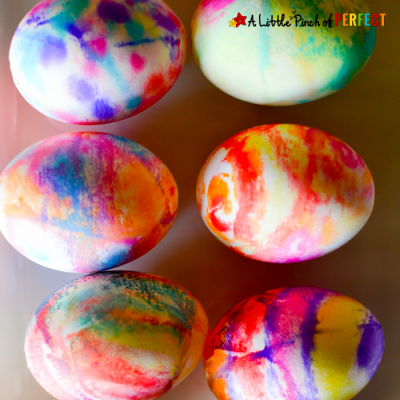 We hope you have fun counting down until school starts.